This Story of Us Personalised 10th Anniversary Metal Print is printed directly onto coated tin, making it perfect for the 10th – tin – anniversary. The 10 year anniversary is traditionally signified by tin. 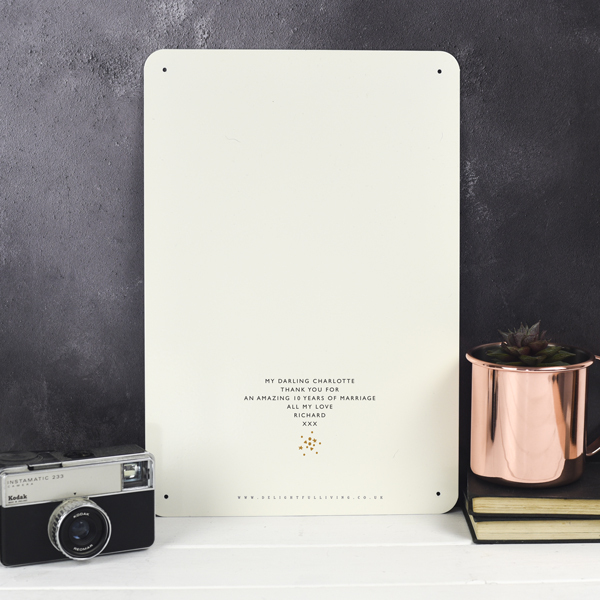 This beautiful Story of Us Personalised 10th Anniversary Metal Print is printed directly onto a coated tin board and makes the perfect 10th anniversary gift. 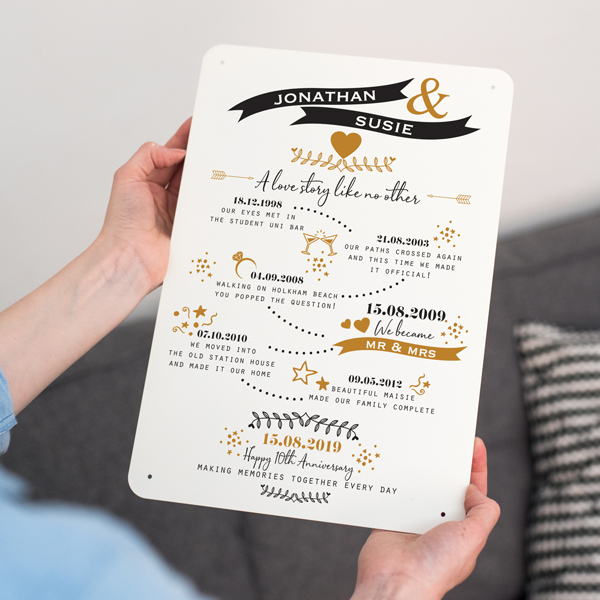 A lovely way to remember the special milestones of your journey together. We include seven significant dates and events, finishing with the date of your anniversary and your personal message. 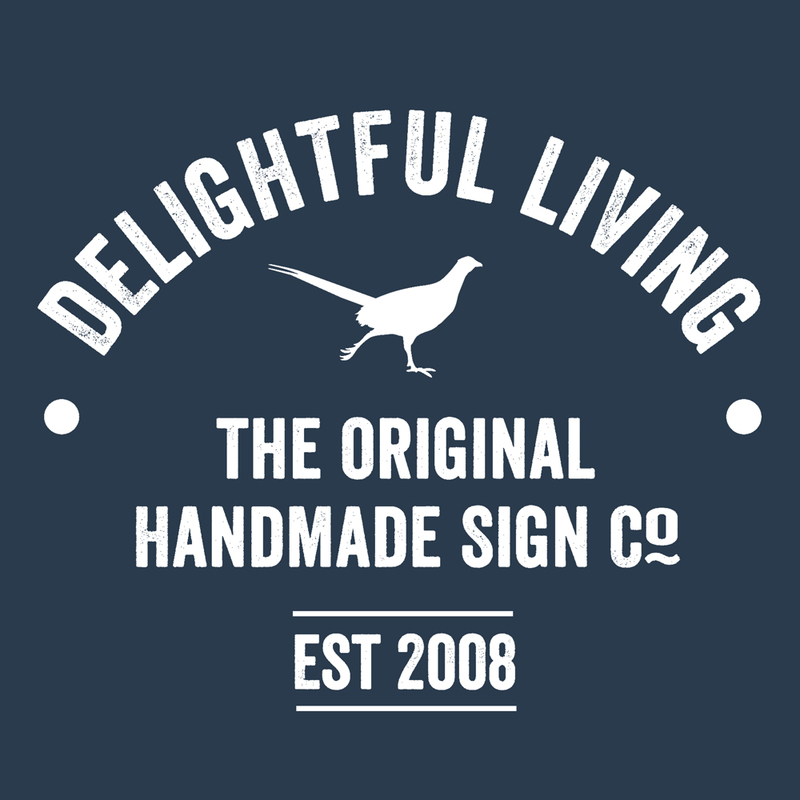 We add the sprinkles to make this print look magical and totally unique to you. 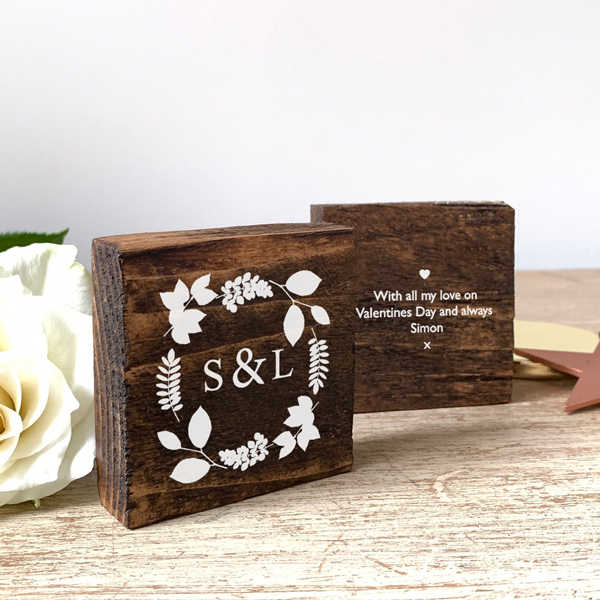 Our design makes a feature of the ten year dates. 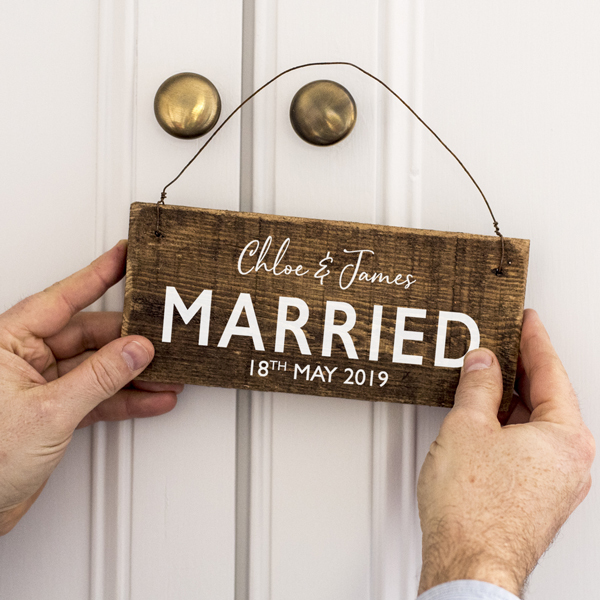 The first could be the date you were married and then the date of your anniversary – like in our examples. Or the first could be the date you met. We make these dates more prominent so the 2009 and 2019 dates stand out from the rest of the design. 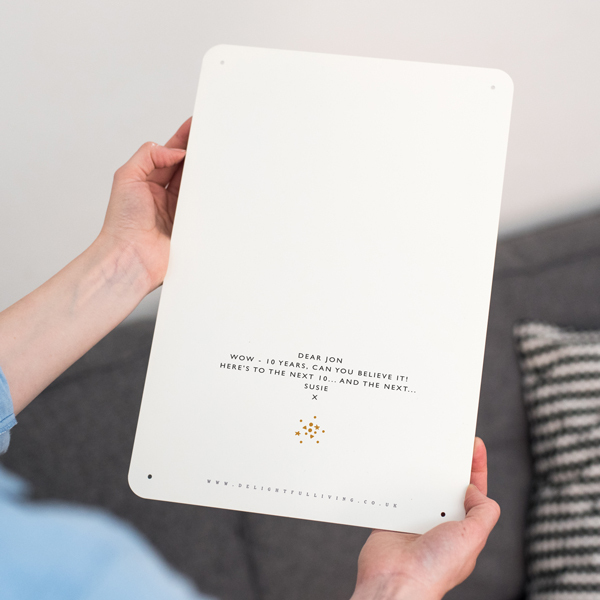 Designed in stylish black and gold and a mix of contemporary fonts and illustrations. 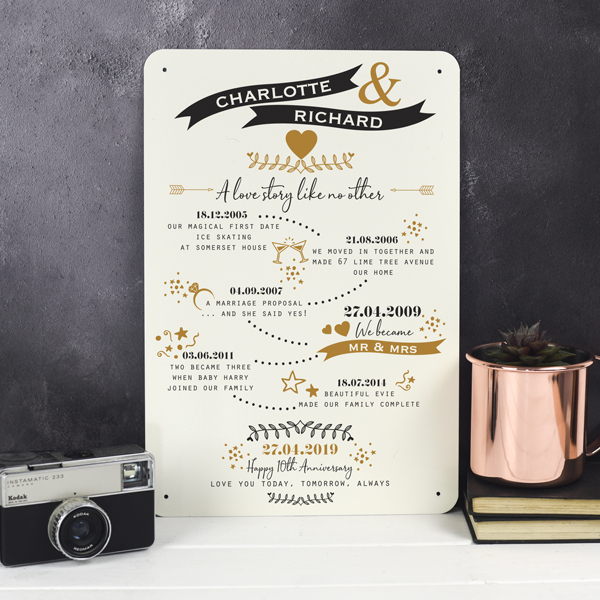 This Story of Us Personalised 10th Anniversary Metal Print makes a unique and thoughtful anniversary gift for a special couple.